It's Just the Coffee Talking: SO COOL - this wispy, white cotton candy like formation is actually ice! 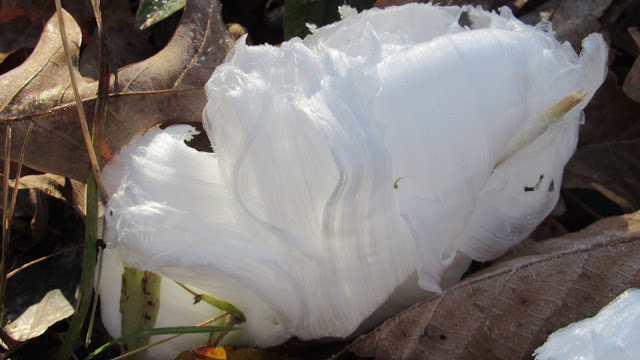 SO COOL - this wispy, white cotton candy like formation is actually ice! Photos of the hair ice, also known as “ice flowers,” were captured by a park ranger at Musgrove Mill, the site of a Revolutionary War battle in August of 1780. A wispy, white substance was recently spotted at a historic site in South Carolina, leading some to believe the objects were pieces of trash. But this cotton candy-looking material was actually an unusual frost formation known as “hair ice,” the South Carolina State Parks announced Thursday. “This frost occurrence happens during humid winter nights when the temperature drops just below the freezing point. The textures and forms are a result of the fungus Exidiopsis effusa,” the South Carolina State Parks explained on Facebook. The fungus responsible for these odd shapes was only recently determined; a study released in 2015 by the European Geosciences Union announced the fungus Exidiopsis effusa was the “missing ingredient” that gives hair ice its “peculiar shape,” the German and Swiss scientists who made the discovery wrote. 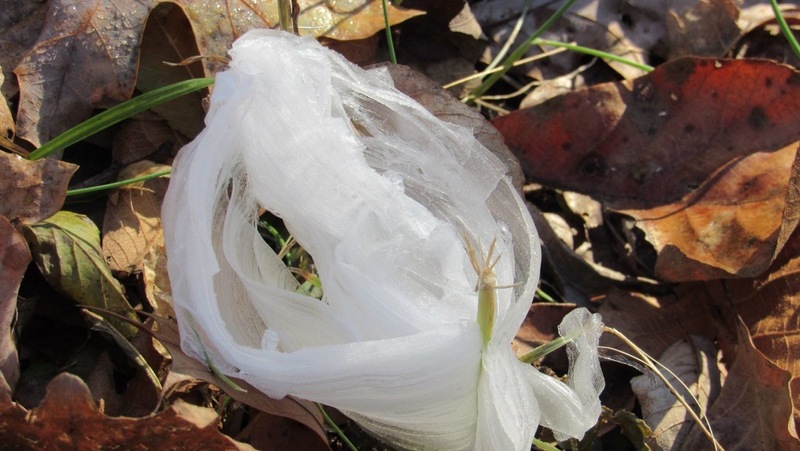 The scientists concluded these silky ice filaments are a result “ice segregation,” and noted “the same amount of ice is produced on wood with or without fungal activity, but without this activity, the ice forms a crust-like structure,” Christian Mätzler, a study co-author, said in a statement at the time. Mätzler added the fungus helps the ice to “form thin hairs,” which have a diameter of roughly 0.01 mm, or 0.0004 inches, he said. 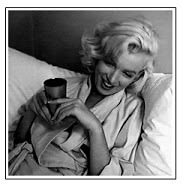 The substance is able to keep its shape “over many hours” with close to freezing temperatures.